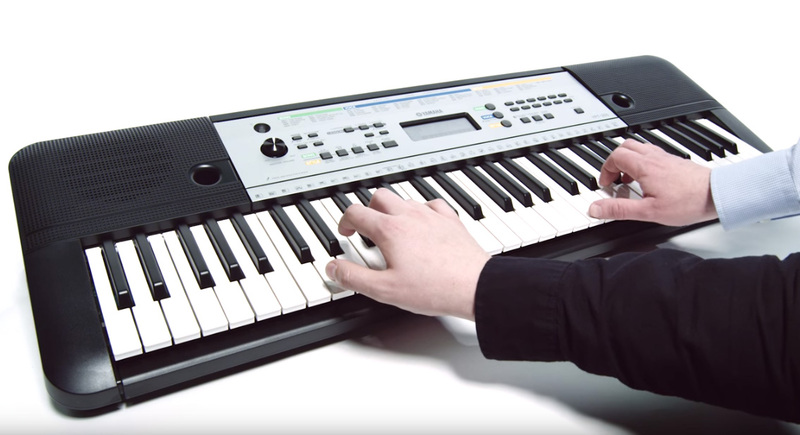 The Yamaha YPT 255 has been Yamaha's premiere entry-level portable keyboard for years. People love it for its great sound, ease of use, and how simple and fun it makes learning to play the piano. Yamaha has recently added the YPT260 61-key keyboard to their product line, as an update to the YPT255. But is the upgrade necessary? Let's take a closer look and find out. Who is the Yamaha YPT 255 Most Suitable For? What's Included with the Yamaha YPT 255? The Yamaha YPT255 61-Key Keyboard Pack is designed to be the perfect instrument for beginners to learn on, with the functions and capabilities that will help anyone of any age learn to play the piano. It's been praised by amateurs and experts for years, for its ease of use, high-quality sound, onboard education features, and compact size. 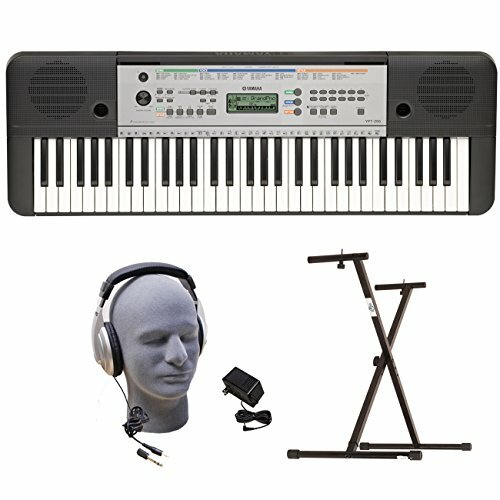 The Yamaha YPT255 61-Key Keyboard Pack has the highly praised keyboard, but also comes with an AC adapter, keyboard stand, and headphones, to help you get started enjoying playing the piano right out of the box. It's everything a beginner needs to start a lifelong musical journey. 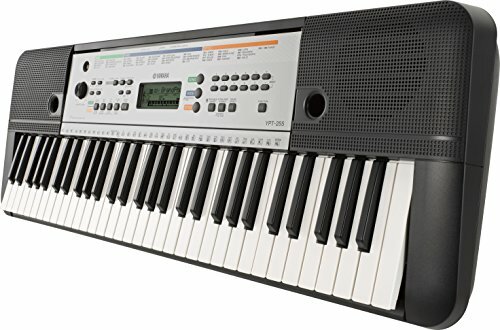 The Yamaha YPT255 61-Key Keyboard Pack is designed to be an ideal starter keyboard for students and aspiring musicians. 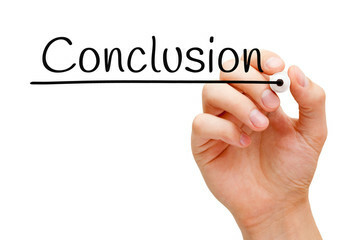 It has excellent education and learning capabilities, and a wide range of voices and styles to further your growth. It doesn't have many digital connectivity features, so learners have to rely on their own lessons, or the onboard Yamaha Education Suite, which is better for older students and learners, instead of young children. The lack of digital connection options also mean that it's more difficult to record, store, or share your music. Those features are available in more advanced, expensive Yamaha keyboards that more advanced learners and musicians will need in time. The light weight and portability make it a great keyboard to take with you, for outdoor experiences or practicing on the go. These headphones have a comfortable, padded headband and earcups for lasting comfort. 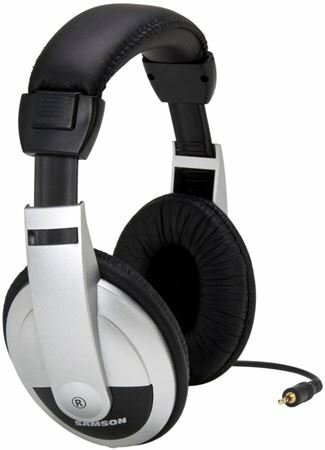 These headphones have very good loudness, and a broad frequency range for good fidelity and clarity in a wide range of tones. The 9 foot cord has plenty of room for movement. Note that the YPT255 keyboard does not attach to this stand; it just sits on top of it. It is stable, but some people would prefer to upgrade to a bolt-on stand for more security. 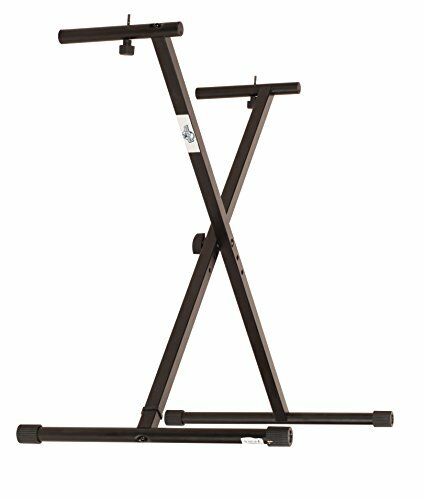 This heavy-duty X-style keyboard stand is made of steel and can hold up to 130 pounds. It has five levels of height adjustment from 25.25 inches to 38.75 inches, for the perfect playing height, whether seated or standing. It has rubber end caps that prevent slipping or shifting, but won't mark or scuff your floors. It folds down for transport and weighs just 8 pounds. 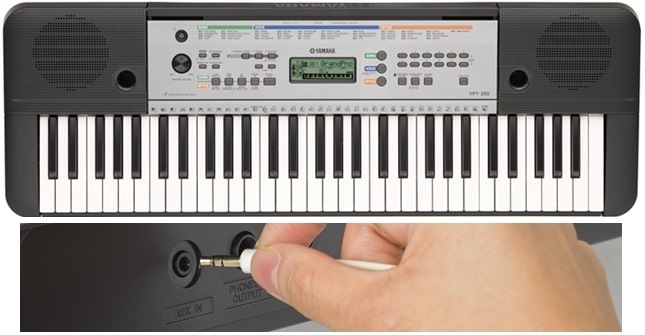 The Yamaha YPT255 61-Key Keyboard Pack has a great range of advanced features in a keyboard of this size. It's compact and lightweight. 61 keys isn't a full standard keyboard, but still more than enough for a wide range of songs and musical expressions, and great for learning. The keys are slightly smaller than standard, but the tradeoff is a lightweight, portable instrument. The included music rest, power adapter, adjustable stand, and headphones make it easy to be set up and playing in minutes. It also comes with a library of 102 built in songs, 100 auto accompaniment styles, 372 instrument voices and 13 drums and percussion effects. Master EQ function allows you to independently adjust your sound and volume when playing. Ultra-wide stereo settings digitally processes your audio to create a larger sound from the built in speakers. One-touch setting allows you to select from presets or modify settings to adjust multiple sounds and features at once. Auto Power Off function saves energy if the keyboard is idle. The Yamaha Education Suite uses the instrument and LCD screen to provide easy-to-follow piano lessons and learn at your own pace. AUX IN jack to connect an external audio source and play along with any song in your music library. The headphone jack allows you to play and practice without disturbing anyone else, and the ability to use an optional sustain pedal accessory adds even more options for your musical learning and expression. Because it can be battery powered, it's even more portable, and you aren't limited by the length of a cord. AWM stereo sampling is excellent for an entry-level keyboard, and provides a convincing sound when you use the “Portable Grand” feature. It's not the highest quality of Yamaha sampling, but it's very good quality for a keyboard in this price range. It has 32 levels of polyphony, reverb and chorus settings as well. This wide range of musical songs, effects, styles, voices, and effects helps a learner go far beyond the basics and begin to grow as a musician, exploring their own expressive style. Transpose function adjusts instrument tone by semitones, to play along with songs, vocalists, or other musicians. Portable Grand button creates the sound of an acoustic grand piano with a single button. Recording and playback functions allow you to hear and playback your own performances to monitor your progress. A built-in metronome and duo mode are ideal for beginners to play along with an instructor and learn correct finger technique. One-touch setting uses single presets to control a variety of settings at once, and Portable Grand is a shortcut to all the settings that make the YPT255 sound like a grand piano. 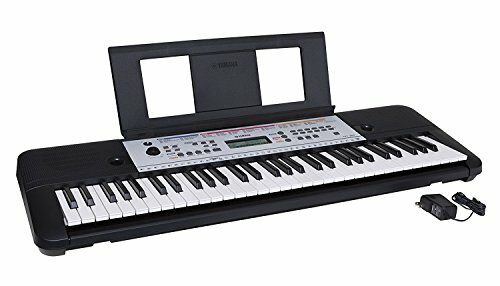 The Yamaha YPT255 61-Key Keyboard Pack is a fantastic instrument, and has been a favorite beginner piano for years, praised by students, teachers, amateurs, and experts. It's a fantastic choice for an entry level keyboard. However, the newer model, the Yamaha YPT260, costs virtually the same amount of money, but has several notable advancements. Since the two keyboards are virtually identical, and cost the same amount, but the YPT260 has more sounds, settings, songs, and options, it seems as though it's natural to choose the Yamaha YPT260 over the YPT255. While either keyboard would be a great choice for a beginner, the YPT260 does have more opportunities to grow, advance, and develop your own style, and it seems like a natural progression. The YPT255 has a sustain pedal jack and the ability to use a sustain pedal, but this bundle doesn't come with one. 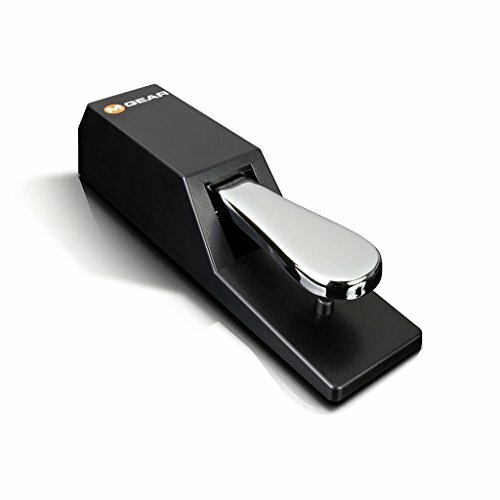 The M-Audio SP-2 Universal Sustain Pedal is a great choice for a beginner. It's an affordable sustain pedal with the look and feel of a traditional pedal, and half-pedal capabilities, so that it feels and works just like an acoustic piano pedal. It has a slip-resistant rubber base for stability in use, and also has a 1-year warranty. There is a good reason that the Yamaha YPT 255 61-Key Keyboard Pack has been so highly praised by experts and professionals for years. It's simple, easy to use, easy to learn on, and produces great Yamaha sound at an affordable price. It consistently ranks as a favorite entry-level piano keyboard for beginners. However, the recent addition of the YPT260 to the Yamaha product line is worth considering; it's virtually the same keyboard, but with a few more functions, capabilities, settings, and choices. It's a worthy successor to the YPT255, and will doubtless garner just as much praise as its predecessor. Yamaha YDP143 Arius Review: Yamaha's Best Compact Console Piano?